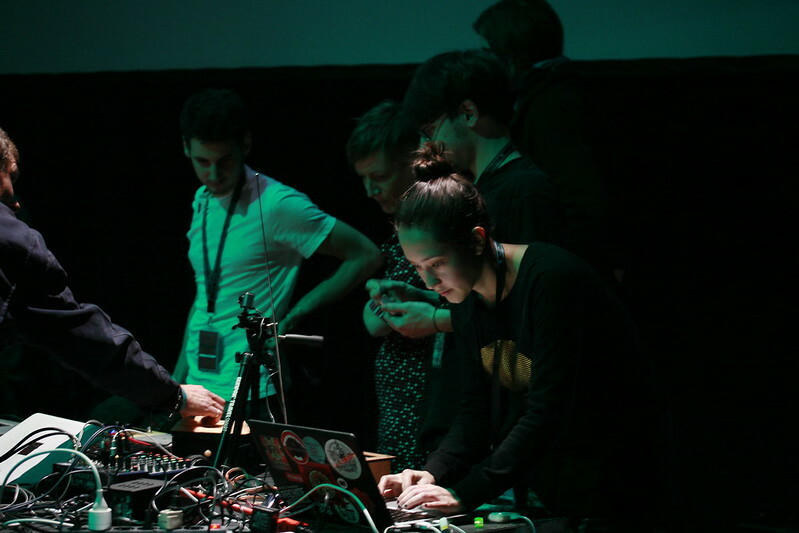 2014 started in a very exciting way, rolling the streets of Berlin and generating some collaborations with a group of very interesting hackers from different areas of Europe. All this within the MusicMakers Hacklab organized by CTM. For one week various projects were developed inspired by the exhibit Generation Z: ReNoise. Here is the result of my collaboration with Stefano Testa. 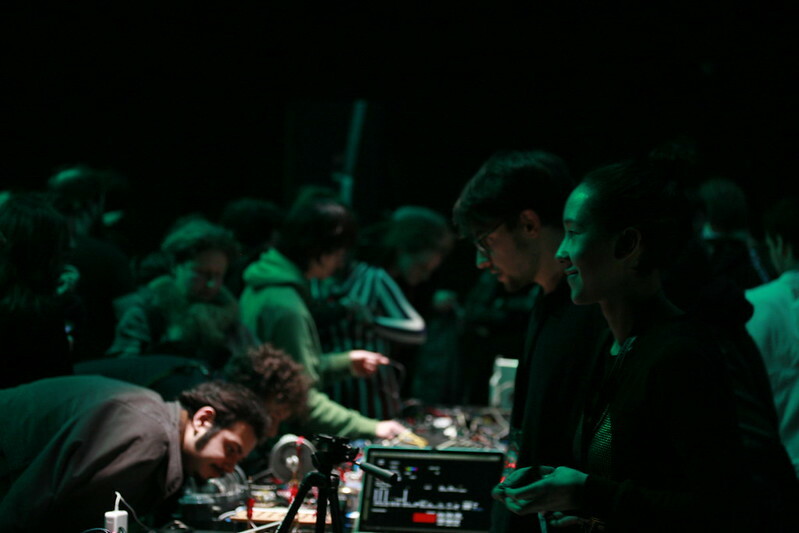 Symphony for a small machine is the result of a one-week collaboration between Leslie Garcia and Stefano Testa, during the Musicmakers hacklab organized by CTM / Transmediale. 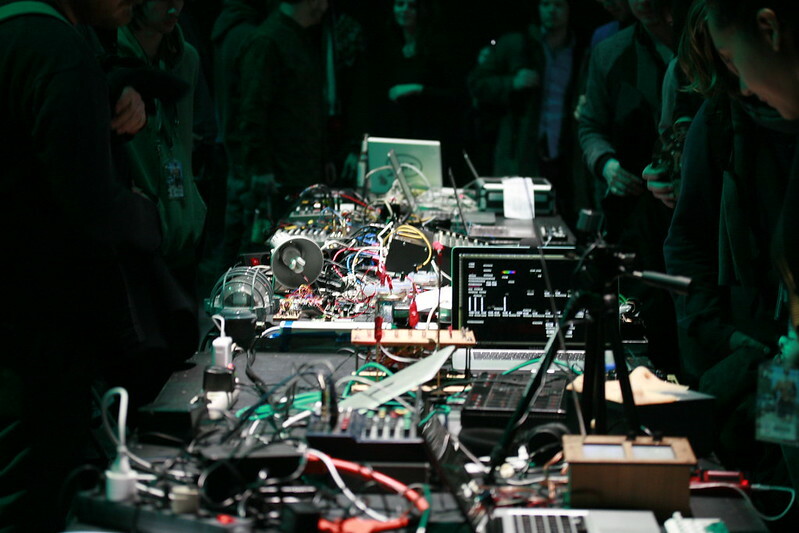 From the idea of discontinuity, adopted as the theme of the festival, the project addresses the development of system-based interfaces that emerged from the creativity and invention of Russian researchers and artists during the 20s. A combination of sound synthesis machines and audio samples form the Generation Z: ReNoise exhibition shape the aesthetics of this piece.